Who says girls can't wear rude fashion? 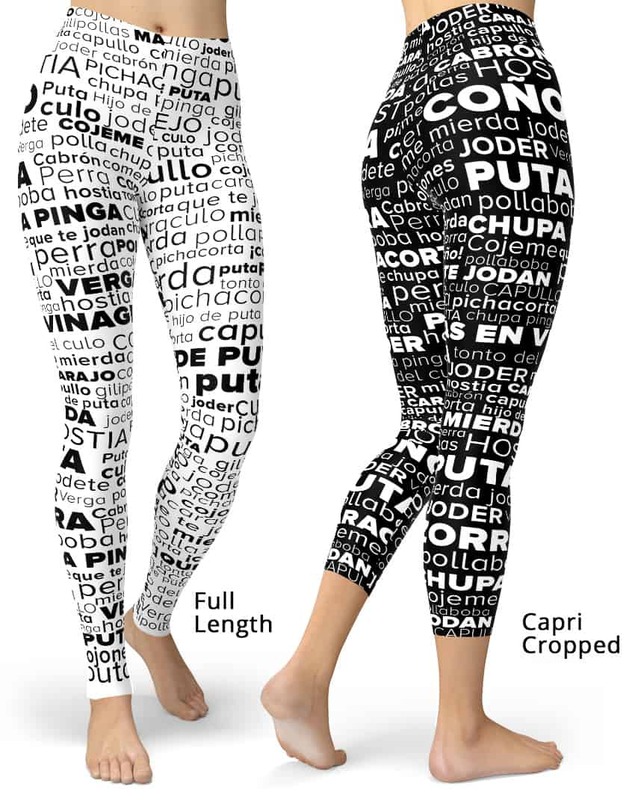 All swear words listed on this super rude women's leggings are in Spanish. Perfect Spanish swear word cloud leggings for ladies that want to get noticed. 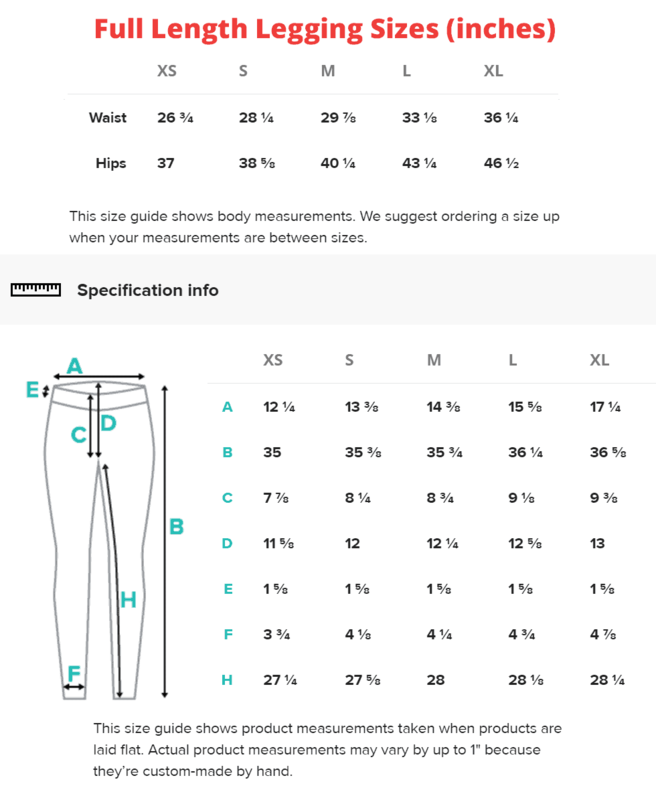 These spanish swear word leggings will never lose their stretch and provide that support and comfort you love in unique designs. Made 100% in California, sweatshop free.